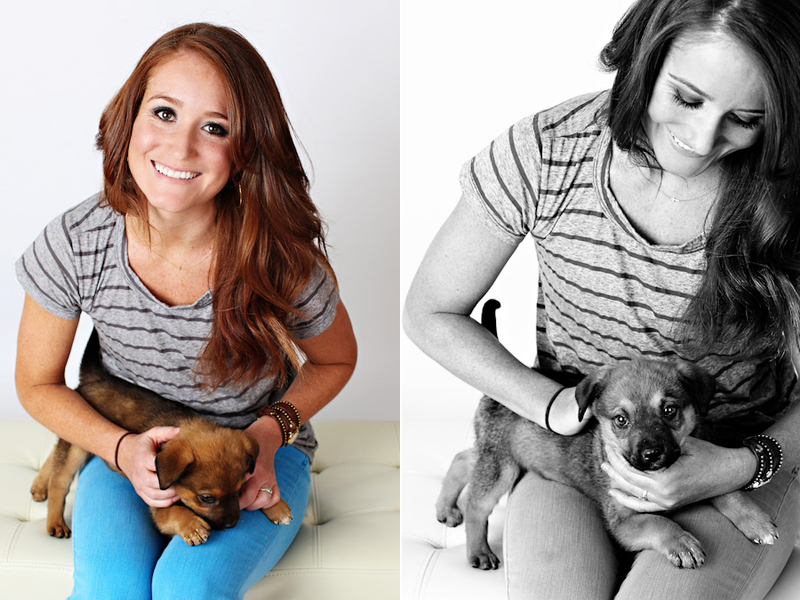 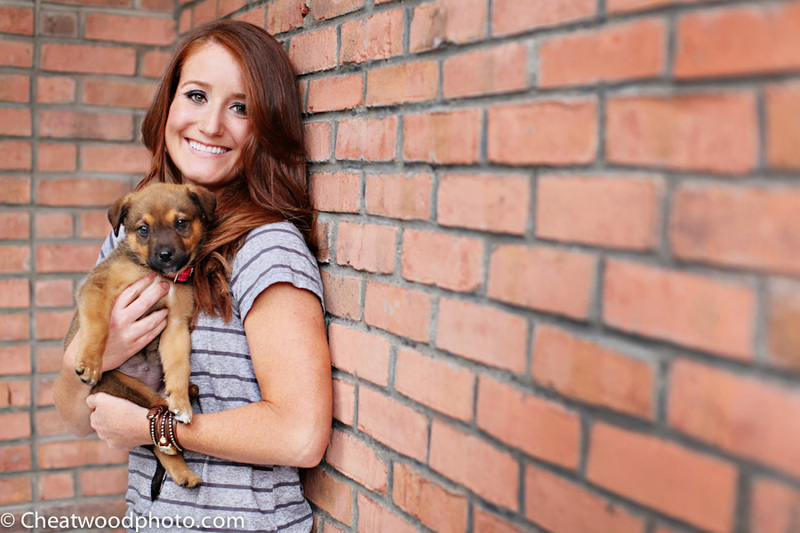 Recently I had the pleasure of photographing Lili and her new pup, Belle. 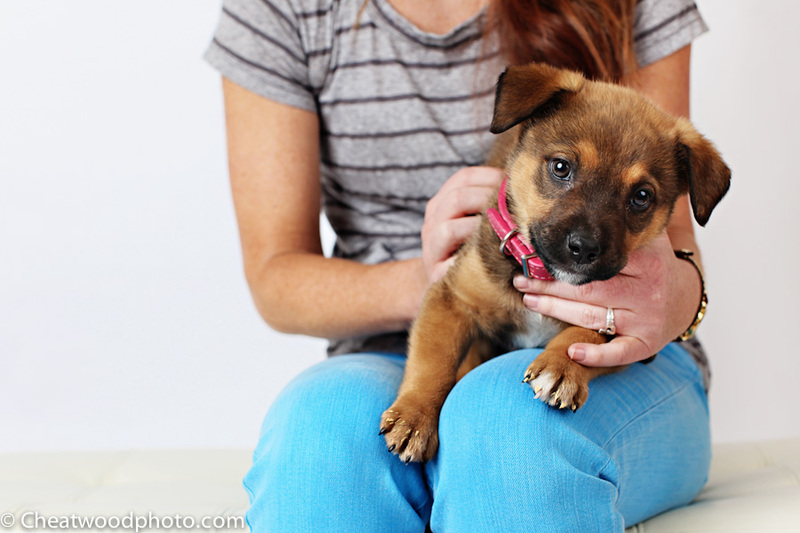 Belle is a rescued German Shepherd, and is only 5 weeks old! 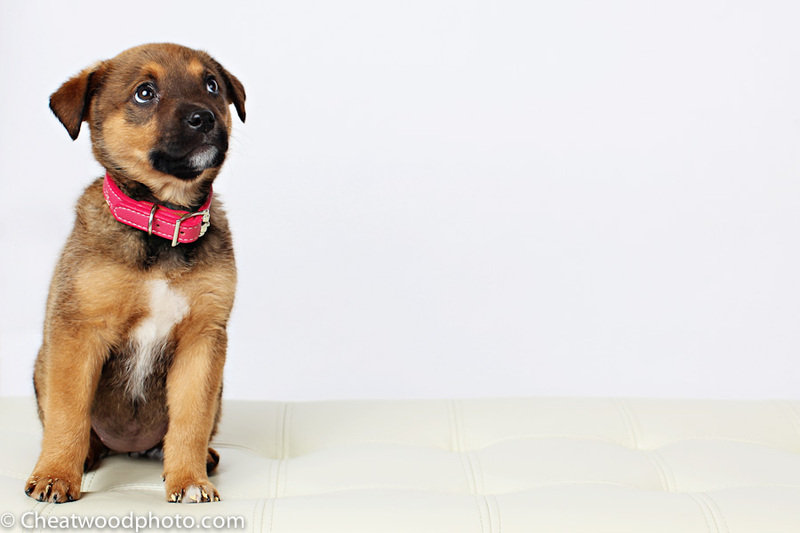 Lili knew she had to get pics right away to capture Belle’s tiny features The photography session was held in my photography studio located in downtown Ketchum.